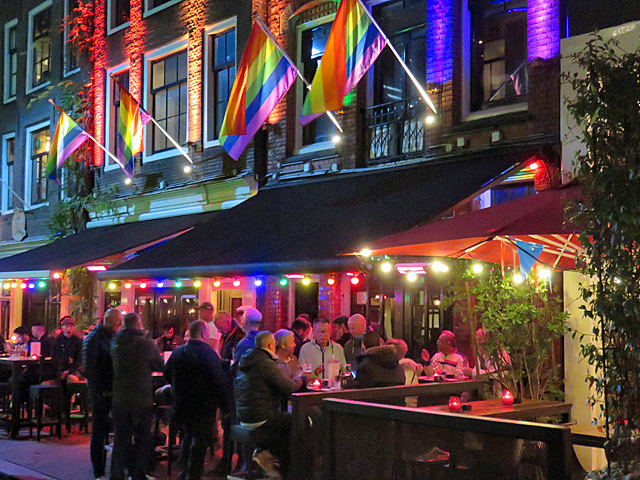 Taboo is a hospitable gay bar which attracts a mixed crowd of people: gay and straight, young and old, locals and tourists. The Taboo Bar has a trendy and modern style and two floors, with large video screens showing the best classic and newest video clips. Upstairs there are some more seatings and also a big and comfortable smoking area with a great street view.